A dream has come true for Misja. 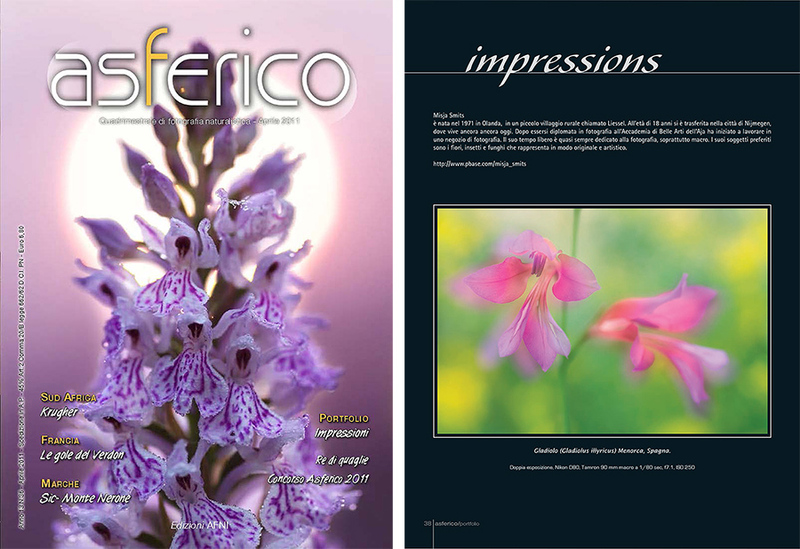 The Italian magazine Asferico has chosen some of her pictures for a portfolio in its April edition of 2011. The portfolio is called 'Impressions' and is featuring 8 pages. Moreover,"http://issuu.com/misja_smits/docs/asferico_portfolio_april_2011" class="ngg-publications-link" target="_blank" style="color: #000 !important;">See the full article. 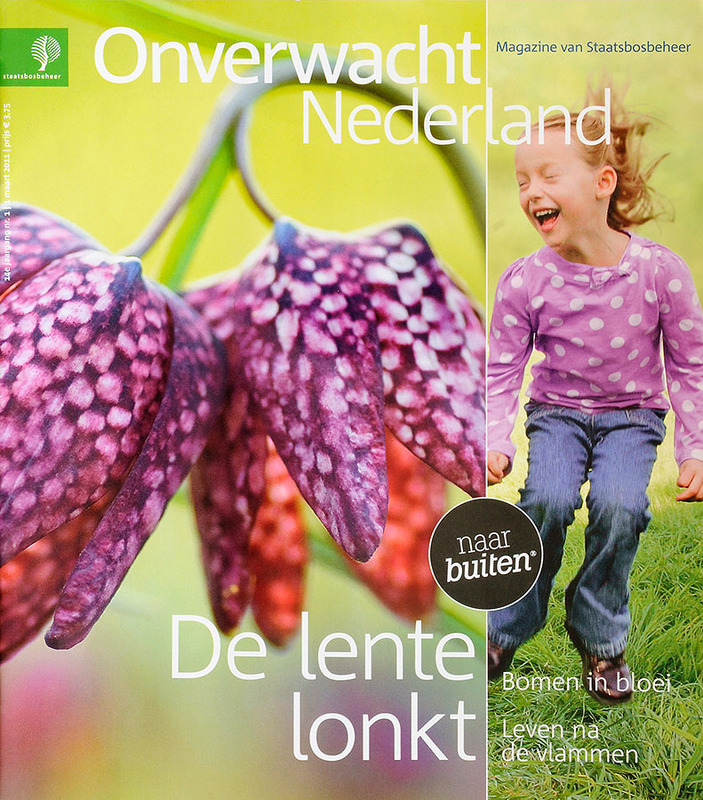 The Dutch magazine Onverwacht Nederland has again used"http://www.staatsbosbeheer.nl/" class="ngg-publications-link" target="_blank">Staatsbosbeheer. 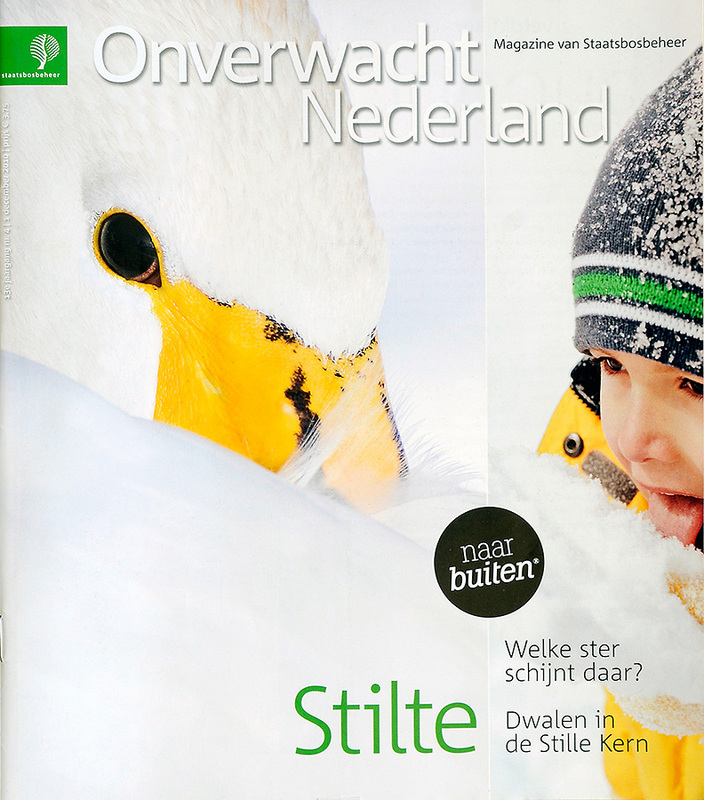 Again Misja's Whooper Swan is showing off"http://www.staatsbosbeheer.nl/" class="ngg-publications-link" target="_blank">Staatsbosbeheer.